the Ten Step Sought After Speaker System will catapult your business with speaking. This proven system is developed by Caterina Rando, MC, MCC. For over twenty years Caterina has been showing women entrepreneurs how to give a speech and come home with insta-clients. Speaking allows you to showcase your value with many potential clients all at once. Still speaking to gain clients is an art and a science, many people are doing it all wrong. Caterina’s proven methods have accelerated the revenue growth of thousands of women entrepreneurs with her easy to implement method. It is your turn. If you want to build a six to seven figure business through sharing your value in front of the room and coming home with new clients who never even heard of you before you stood in front of the room this program is for you. Discover the two different kinds of audiences to speak to and which one you never want to be in front of and how to avoid ending up there. 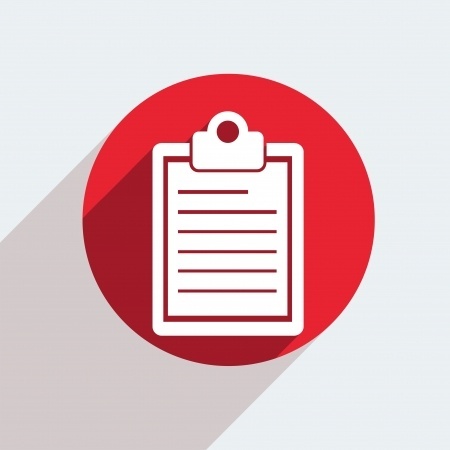 Choose the best three topics that increase the likelihood of landing multiple bookings, sales and sponsorship opportunities. Discover what key ingredients to include in your speaker sheet—the words and ideas that boost your credibility and make you stand out from other speakers. Use Caterina’s proven Get Your Speaker Sheet Done Worksheet to write your speaker sheet, fast. The Sought After Speaker System includes Sample Speaker Sheets. These are the tools successful speakers are using TODAY to garner bookings and build their business. Yes, their words will inspire you, plus help you create an equally compelling speaker sheet. Your speech is a marketing opportunity. Caterina will first tell you how to identify your unique target market. Next, you’ll set the criteria that best manages your time and guarantees you will make now money now and more money later. Your expert speaker status: Discover how your website is key to communicating your value. Do you know what to ask the event planner? Caterina does, and she’s about to share! 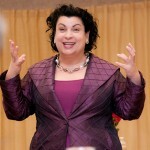 Based on her many years as a professional speaker, Caterina has collected all her do’s and don’ts in this one packet. Sign up for the Sought After Speaker System, and you will get this unique checklist for free. This bonus will shave years off your learning curve and get your speaking career started the right way, right away. Find and connect with the decision-makers—the ones who will book your speech. Discover the best search strategies, plus the one easiest method that is usually overlooked. Get booked as a speaker: Learn the simplest way to make it happen. 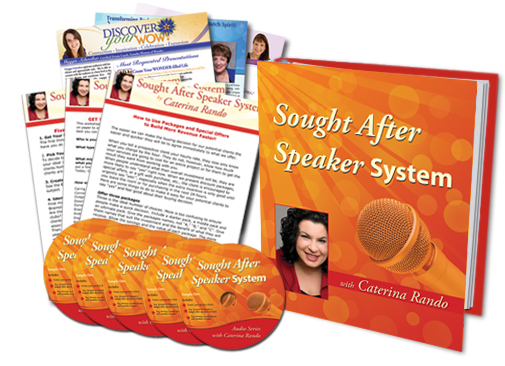 Sign up for the Sought After Speaker System and Caterina will send you her List of Groups Template. This easy-to-use tool helps you organize and track your list of speaking opportunities. Learn the questions inexperienced speakers don’t know to ask. Ask them—and you’ll know what groups are a good fit for you. Determine how to build a top-of-mind connection with these same groups. It means you’ll be re-booked time and again. Sometimes your initial connection is through email. Since first impressions are lasting ones, Caterina leaves nothing to chance. Use her tested email template and you’ll know how to present yourself as the ideal speaker for any event. Discover how using social media can boost your reputation—and your bookings—as a Sought After Speaker. Proclaim you have a valuable presentation to share: Caterina’s super-easy, super-fast steps will get you noticed. Embrace a make-it-happen attitude and you’ll quickly see how public speaking can make your business thrive. Learn how to eliminate the pre-talk jitters. Make every presentation an outstanding experience for you and your audience. Discover—and use—the voice exercises Caterina learned while studying voice and vocal presentation in the south of France. Her tips for warming up before a talk and preventing a scratchy throat post-event, are all part of the Sought After Speaker System. Understand and cultivate in yourself the three qualities every speaker that is outstanding demonstrates on the platform every time and learn to turn up these qualities in yourself immediately the next time you present. Persuade your audience to buy from you today! Learn how to make an irresistible offer that generates now money now and more money later. Compelling close—discover the writing formula that helps build your list and ensures future business. The Sought After Speaker System encourages you to take action and accomplish the professional goals you have set for yourself. It is guaranteed to change the way you approach your business. Here’s your FREE ticket to an amazing LIVE EVENT! Today’s purchase qualifies you for one VIP Pass to a future summit. It’s our way of saying “thank you!” for your business and making your business THRIVE. Join Caterina at the Shero Speaker Summit, Begin to Use Your Super Powers of Speaking, and Experience the Entrepreneurial Success You Truly Desire. Caterina Rando, mentor extraordinaire for women entrepreneurs will take you on a journey of creating methods, moving toward mastery and increasing the ease at which you achieve your goals. Sought After Speaker Success Statements CD This is a very unique and key part of your Sought After Speaker System that you will rarely see with business development audio programs. Caterina has taken the key concepts from this program and strung them all together with music in the background in order to easily remind you of all the ideas you have learned while reprogramming your brain for more success with ease and much more immediate effectiveness with the Sought After Speaker System. This program succeeds where many others fall short because these positive uplifting statements that you can listen to over and over are the key for you to shift your self-perception in order to maximize the value of this program and get in action building your business with speaking. This Sought After Speaker Success Statements CD is the part you will listen to over and over, perhaps even several times a day while doing other things and especially in the morning to set themselves up for a great day. All of this will get you in action and accelerate you toward your goals and dreams. You will see yourself in front of many audiences, sharing your value and getting a great response from your “easy yes” offer. I want the Sought After Speaker System!